25 years ago Little Black Pearl Workshop opened its doors to teach Chicago youth the “Business of Art”. 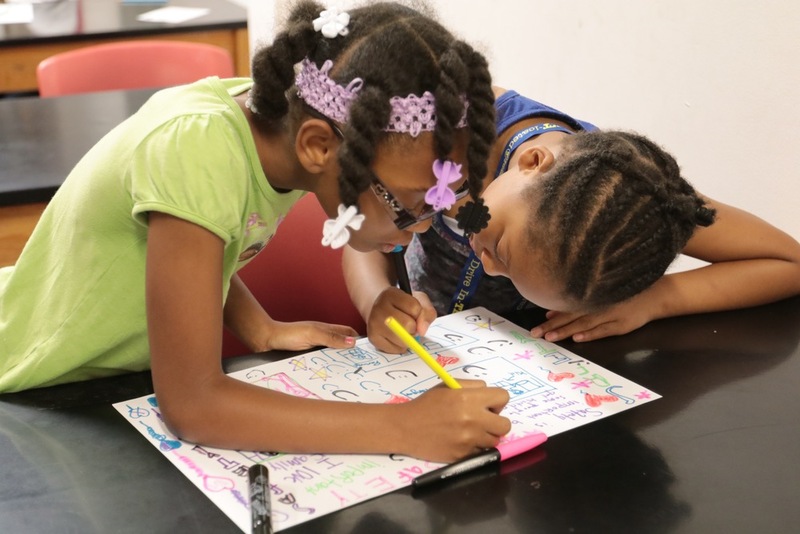 In celebration of our 25th anniversary our 2019 “Creativity Camp” will reflect the rich history of our summer program. 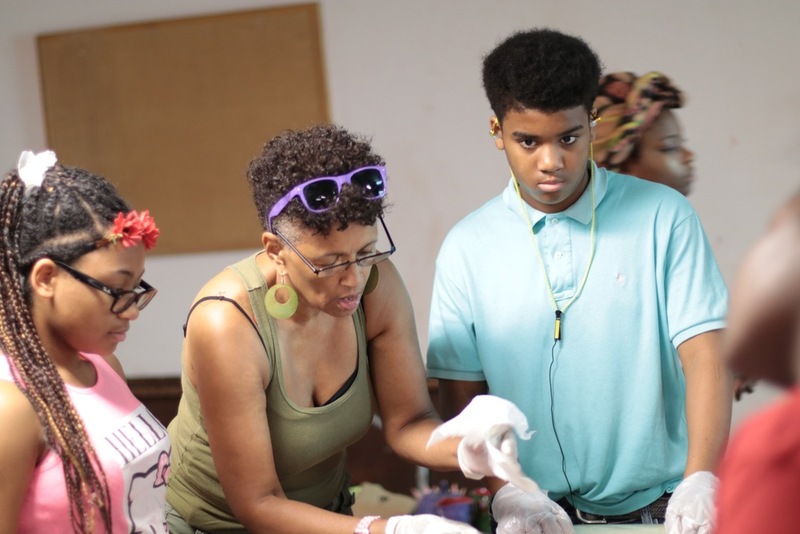 Continuing fun activities such as weekly field trips and sports campers will also learn about the history of Little Black Pearl as they develop their skills in the areas of drawing, painting, mosaic, dance, technology, theatre and design. Professional teaching artists will inspire your child to experiment with materials, and try new techniques. Our end of camp celebration will allow our young artists to showcase their creative masterpieces in a special exhibition. REGISTRATION IS NOW OPEN FOR THE 2019 SUMMER. Field Trips – Each year we engage new and innovative field trips that are culturally inspiring and relevant to our campers. Specialty Classes – Camp attendees will participate in age-appropriate activities that are supervised by trained adults and student interns. Some examples of activities that we are planning for our campers may include art, technology, sports conditioning, music, dance and more! Camp members will not only participate in activities in the facility, but may also engage in supervised activities outdoors. 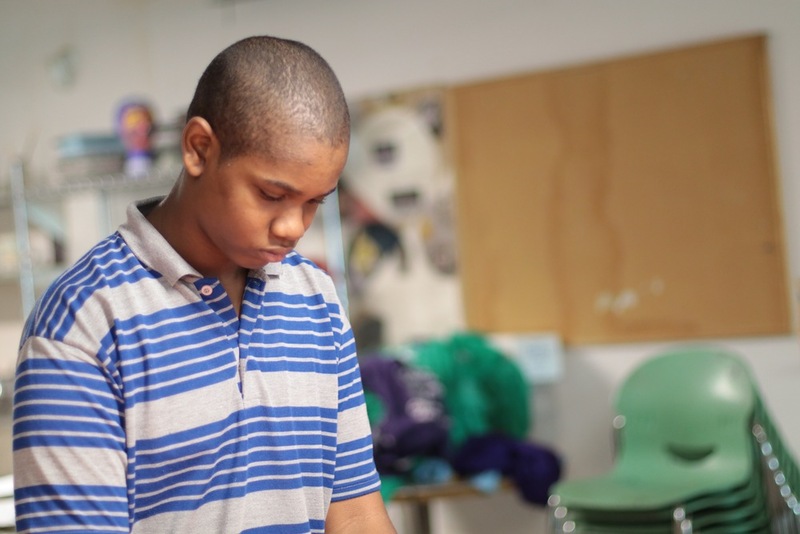 Theme Weeks – Every week, the camp will create a theme relating to the overall objective of “Creativity Camp”. The themes will be relevant to weekly activities and field trips planned by the staff. End of Camp Summer Showcase - The Summer Showcase is our end of the summer program that highlights some of what has been taught to camp participants. Groups work together to develop creative, energetic, and fun routines that they get to perform on the last day of camp in front of their fellow campers, staff, parents and fans. Our Staff - “Creativity Camp” staff are made up of the most energetic and dedicated group of Instructors trained in specific disciplines, College and High School Students. All college and HS students are trained to work with teachers and camp attendees in a professional manner; understanding the expectations of LBP! Communication - Constant feedback from our staff, campers, and parents is one of our key camp values. Upon enrollment into the camp, families will attend a meeting to receive information in regards to special events, field trips, rules and expectations of campers, etc. Camp Schedule - Workshops will take place Monday- Friday from 9 am to 3 pm. Extended Day is available from 3pm-6pm for an additional $10.00 a day per child. Limited Scholarships offered to CHA/DFSS youth. Scholarship awards on a first come basis. Breakfast, lunch, and field trips, are provided at no additional cost. Participants will attend field trips scheduled on some Fridays. Parents will receive advanced notice of the scheduled field trip locations, dates and times. 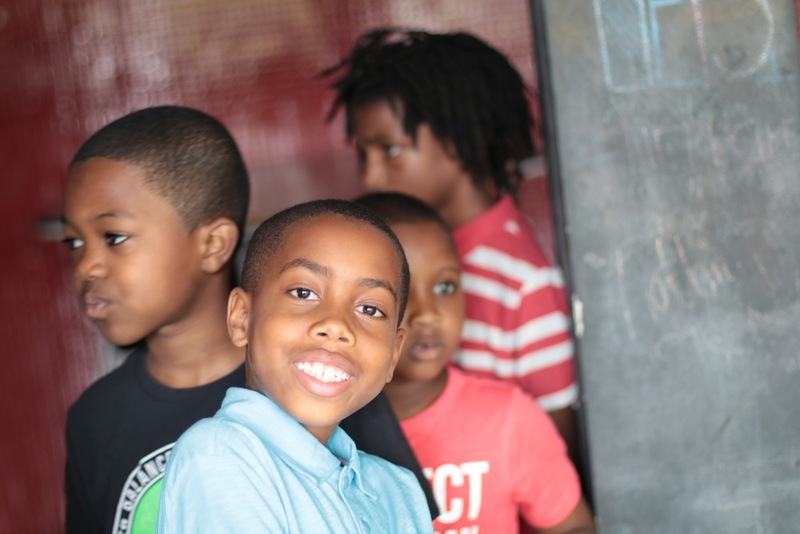 Little Black Pearl is a thriving nonprofit serving youth in the Kenwood/Oakland, Woodlawn, and Bronzeville neighborhoods on Chicago's south side. Little Black Pearl is a 40,000 sq. ft., state-of-the-art facility in the heart of the community. This cultural arts center provides opportunities in art, culture and entrepreneurship to youth, adults and families across Chicago. In 2011 LBP expanded its vision of marrying art and education by establishing Little Black Pearl Art and Design Academy.